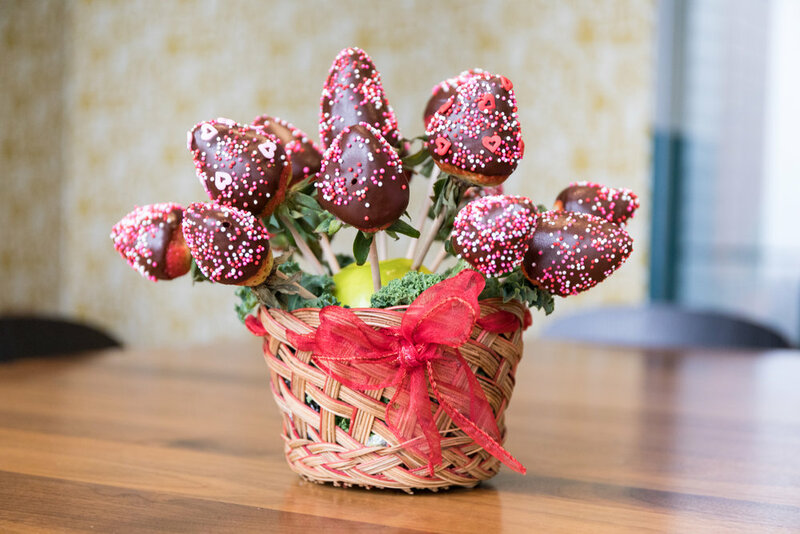 Forget the traditional bouquets of roses this year and opt for adorable, crowd-pleasing bites. 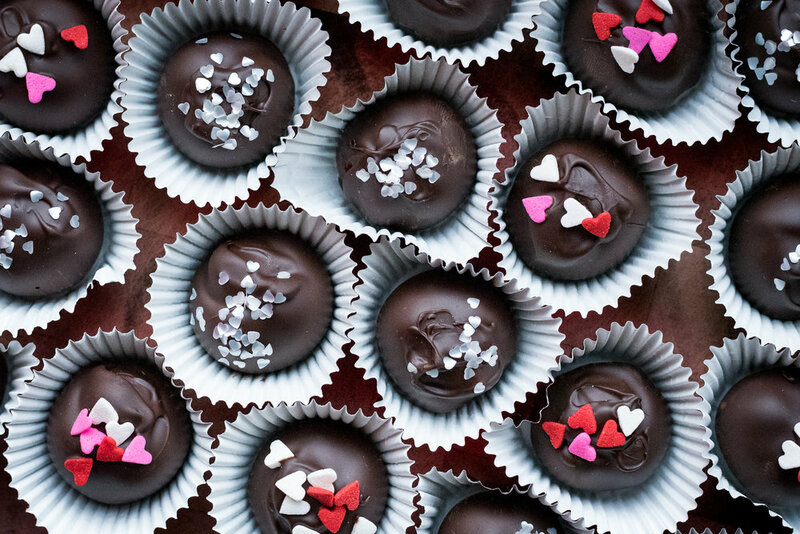 We worked with CaterCow vendors across the country to create Valentine's Day themed treats you can easily order online for your friends or colleagues. Below are some of our favorites from NYC, San Francisco/Bay Area, and Boston. Click here to see the entire collection in your city!